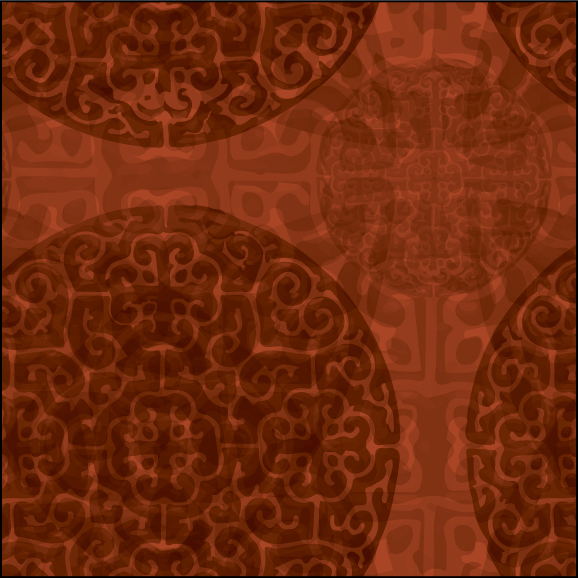 Carved guri patterns are from 9th century Chinese lacquer. They typically have arresting geometrics and concentric rows of swooshes. Check out three new modern designs inspired by guri in Surface Design.